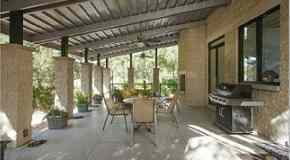 WWE Superstar Randy Orton has purchased a home in Saint Charles, Missouri. Located in The Crest Over Katy Trail community, the new-built home has fewer square feet of living space compared to his previous Saint Charles home that he unloaded in early 2013, but sits high atop the highest point in Saint Charles County for breathtaking views of the Missouri River Valley. 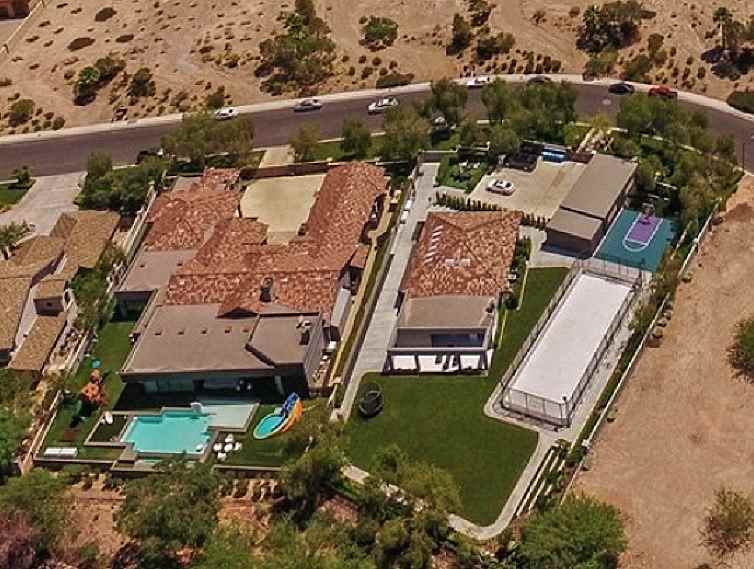 Built in 2013 by Cross Homes and Associates, The Face of the WWE's 2,649 square-foot home has three bedrooms, three full bathrooms and one half, and a three-car garage. 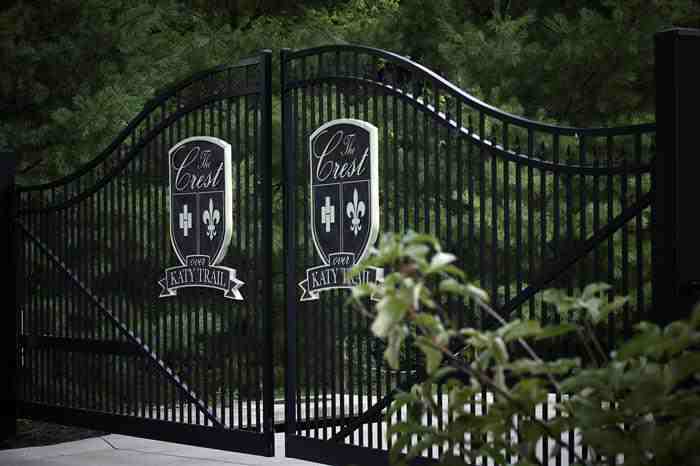 Randy Orton's house in Saint Charles, Missouri located in The Crest Over Katy Trail community. 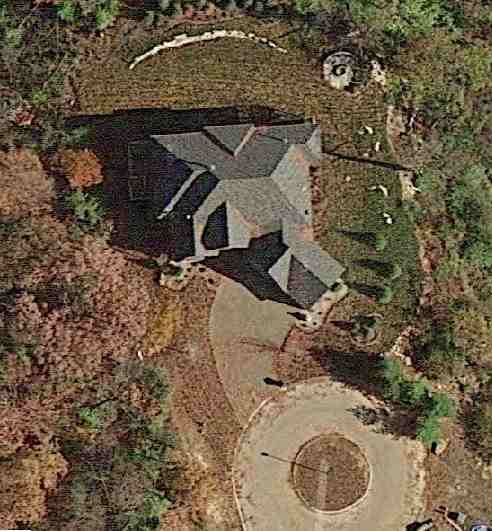 To see Randy Orton's previous house in Saint Charles, Missouri click here.